Your privacy is important to us. We will never sell, rent or share your email address with another company. 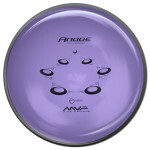 Best Choice for: Putting, short to medium anhyzer drives, accuracy approaches. Note: All flight ratings are for Neutron/Proton/Plasma plastics. Electron/Fission plastics will be slightly less stable than displayed ratings. Simply locate the version of product you would like and then single click on the number. If the product is out of stock, then it will display a "-" instead of a number. Looking for more selection or different stamps and plastics? Under the item image (in the section 'Details on this Item') look for different plastics and stamps. You may find more weights and colors in another stamp or plastic. What does Unique color mean? 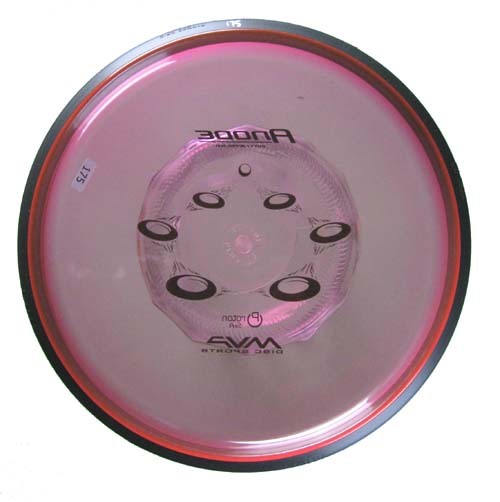 Unique means that we show you the exact disc for sale. 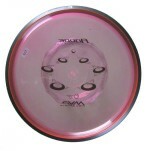 Unique discs are often special or limited edition discs such USDGC Rocs and Tie-Dyes.